We are in business for our investors. 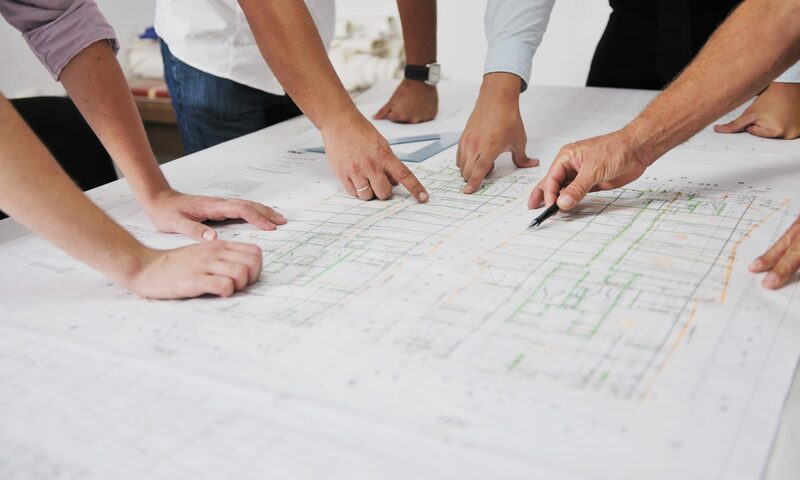 We create value for our investors through innovative projects and adding value to the real estate —whether through land assembly, re-zoning, permitting or full development. We welcome accredited investors to register for information on current and future real estate project opportunities through our contact page. We promise not to share or disclosure your personal information.